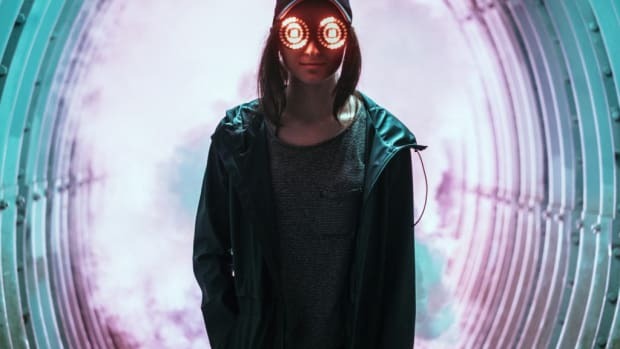 Rather than let the year draw to a close anticlimactically, Rezz is throwing everything but the kitchen sink at her ravenous fans. A couple weeks ago she released a Blanke collaboration titled "Mixed Signals," and soon she&apos;ll follow it up with an as-yet-unnamed track with Sayer. 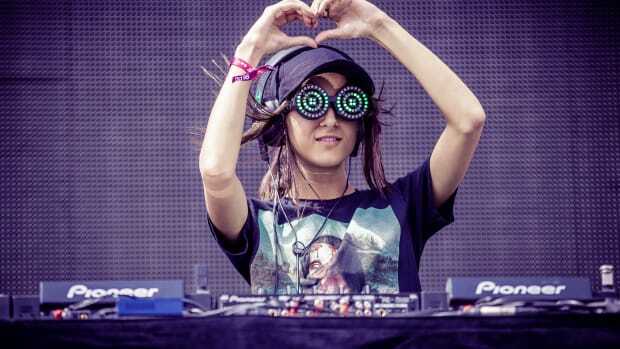 In the meantime, "Space Mom" has shared a video of the song via Twitter. 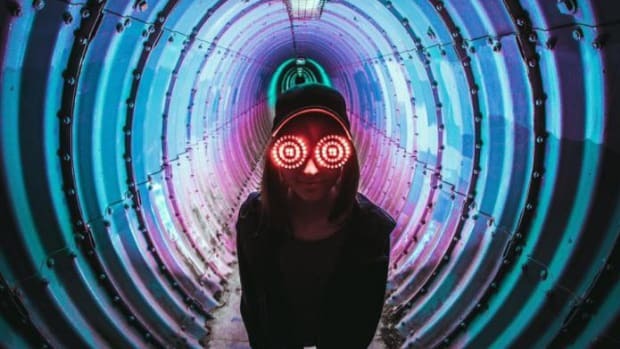 Fusing her sinister style of downtempo with Sayer&apos;s bone-rattling sound design, the song bears enough hallmarks of either artist&apos;s signature sound to appeal to both of their fan bases. Sayer hails from Oakland, California and boasts releases under the same alias going back five years. 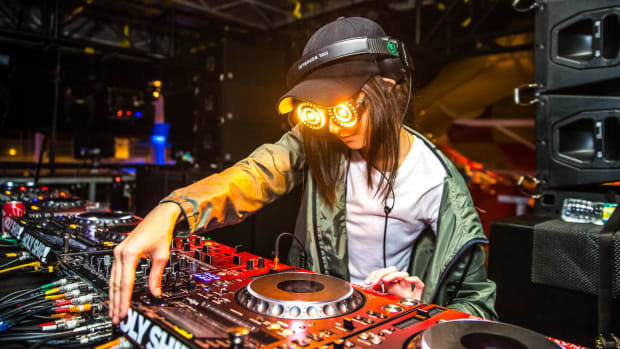 “Us working together happened so randomly this week but we’re both pretty hyped,” Rezz said of their collaboration. 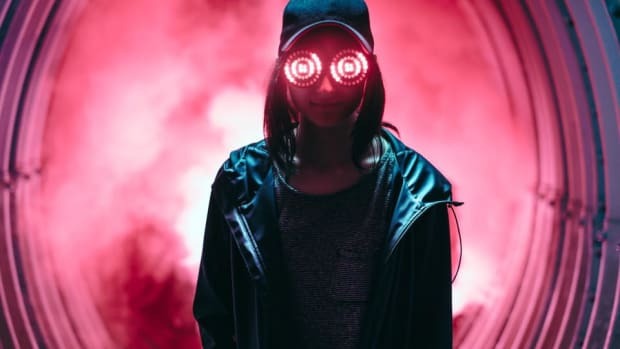 Neither Rezz nor Sayer have revealed a title, release date or any other information for their collaboration. The former artist will resume her tour with a performance at Dallas New Years festival Lights All Night on December 28th.